February 9, 2019. Face-off 1:00 PM Saturday, February 9th saw over 300 members of the NBCS extended family enjoy themselves at the NJ Devils vs Minnesota Wild hockey match. The day featured a special “warm-up” at Redd’s Biergarten for members of our Young Professionals Advisory Board and their colleagues from the greater Newark area and a birthday party at the match for 9 year old, Ahiiya Darden and her friends. 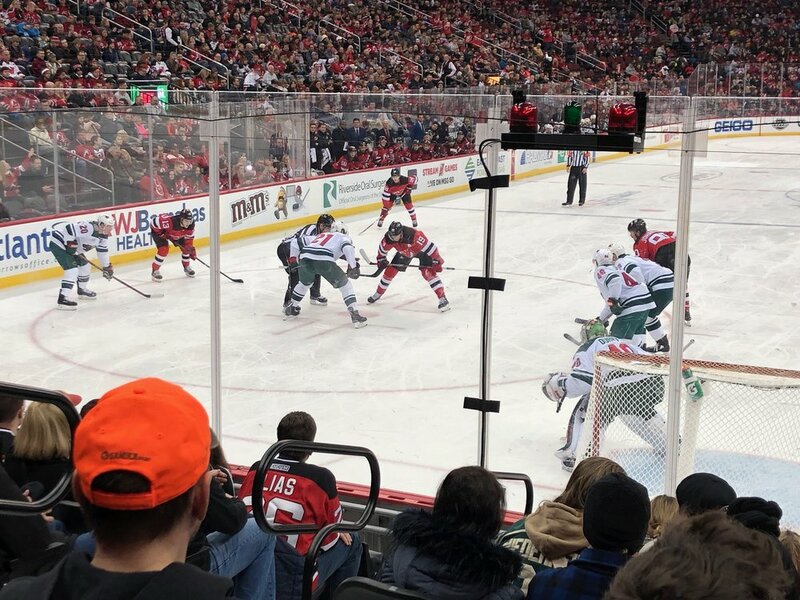 It was a great treat for the school to be hosted by the New Jersey Devils organization. Many thanks to them; they made the day a terrific experience for everyone in our community. THANK YOU!